Bill C-266 has now become Canadian law, recognizing Saint John Paul II as a champion of human dignity and freedom. 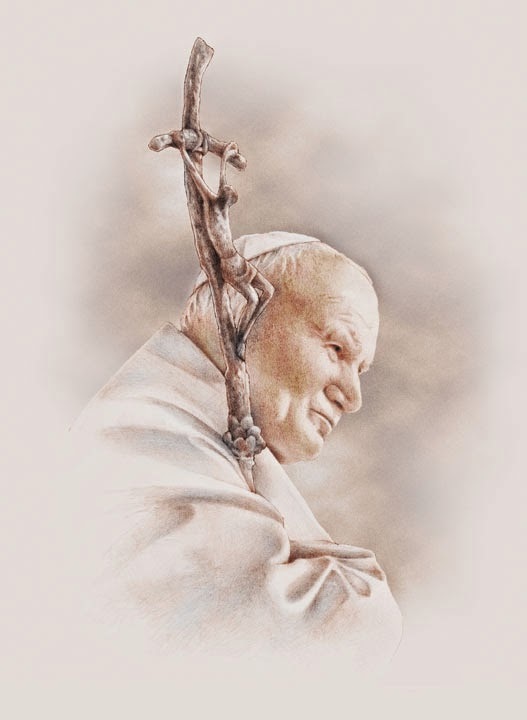 The new Act designates April 2 annually as "Pope John Paul II Day". After the Bill was adopted last year by the House of Commons on June 12, 2013, it received third and final reading in the Senate on December 16, 2014, following which it received Royal Assent the same day.